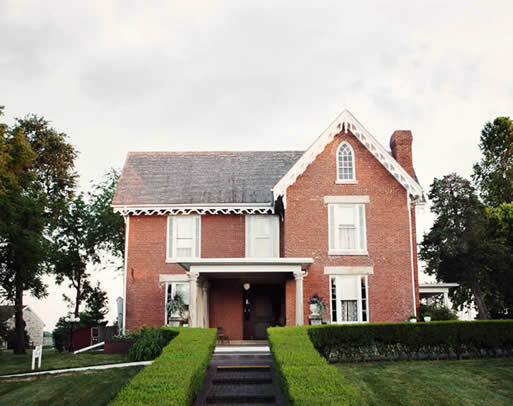 This elegant 1856 home sits on a hill on the south edge of Winterset and overlooks the town. The house consists of nine rooms, with all-brick construction on a limestone foundation. The bricks were made in the brick yard of the owner, Charles D. “Doc” Bevington. The walnut for the woodwork came from the hillside below the house. 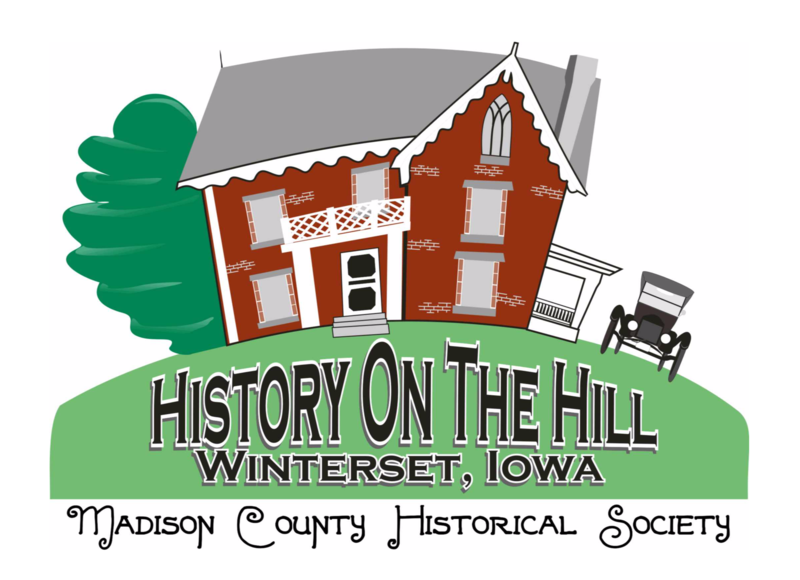 Bevington settled in Winterset in 1853 after going to California in the Gold Rush of 1849. He was one of the wealthiest men in central Iowa and owned over 4,000 acres of Madison County land. In 1857, Bevington’s third wife (of four) died, and he sold the house to Judge John A. Pitzer, another prominent figure in Madison County history. 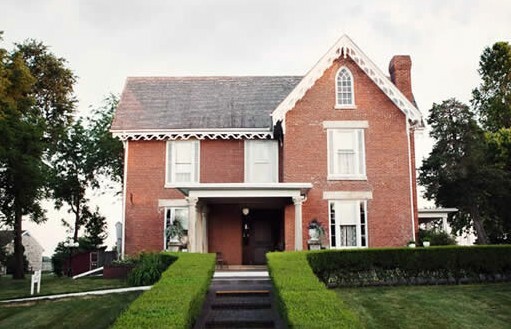 Bevington bought the house back in 1859, and it remained in his possession and that of his daughter, Lida May (Mayme) Smalley, until 1934. 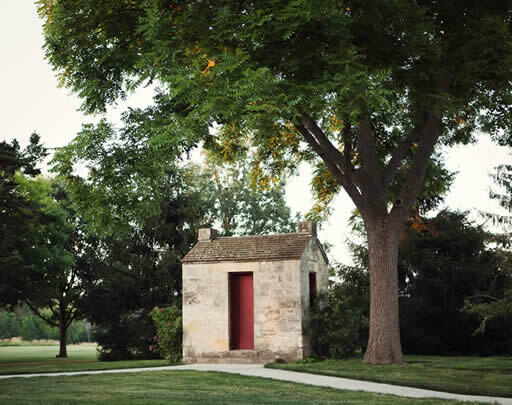 Next to the mansion and built in 1856, the privy is an early example of a “three holer,” made of local limestone with gorgeous native walnut woodwork. Believe it or not, this privy is on the National Register of Historic Places!